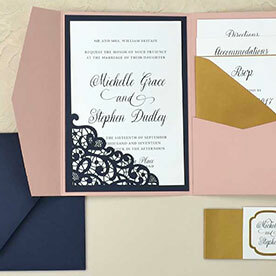 Our 6x6 laser cut petal folds give your invitations a memorable and elegant presentation. 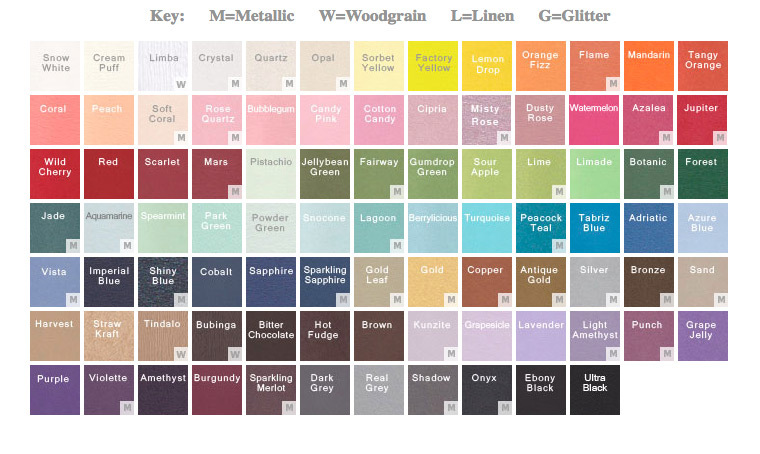 Made with our high quality cardstock in over 80 beautiful colors. 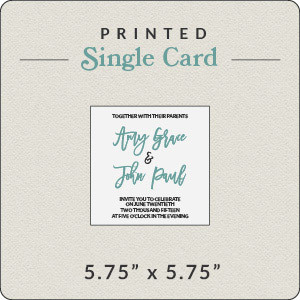 Works well with a 5.75" x 5.75 invitation card mounted directly onto the center. 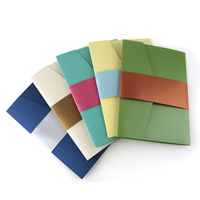 Print your own invitation design to coordinate, and pair with one of our 6 1/2 square envelopes in euro or square flap. *Make sure to fold carefully during assembly! 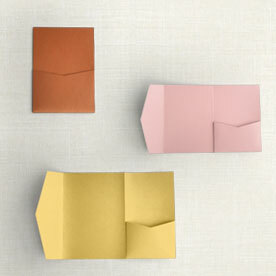 Folded Size: 6" x 6"